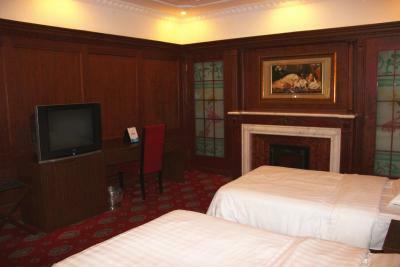 The location was excellent, right off of Nanjing Walking Road and close to the subway. 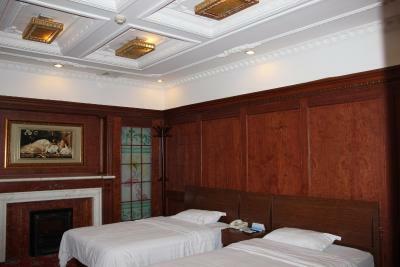 We had a mah Jong Room and table attached to our room, and the wall was made of stained glass. 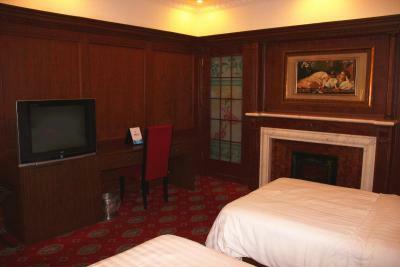 I had two different rooms so far, a double room and a single room. 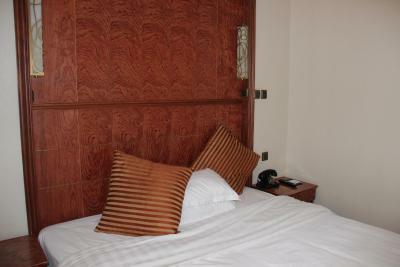 The rooms are art-deco, very nicely rennovated. 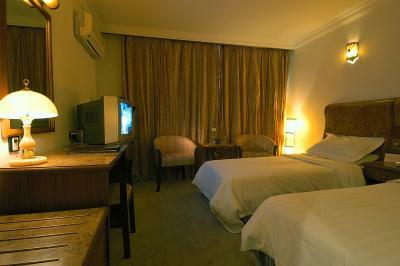 Accordingly, the comfort cannot be as modern as new hotels, but great ambiance in the room. Because the building is old, you need to carry your suitcases up one floor to the elevator. 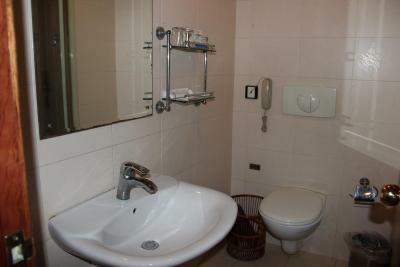 Good Location, Room size was also good, Lady working at Accounts (upstairs) was helpful. 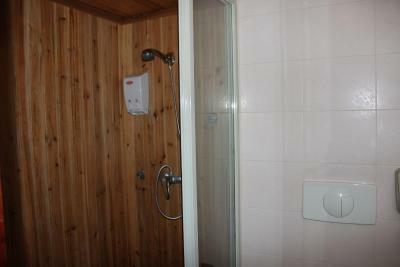 nothing even location is good , but it is too noisy, and widows are not soundproof. crowd noise affect my sleep from early morning to midnight air conditioner split motors just opposite to the room windows, make it more noisy and not endurable. 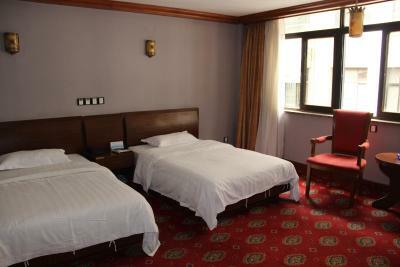 they even dont clean the room daily, just change towels. 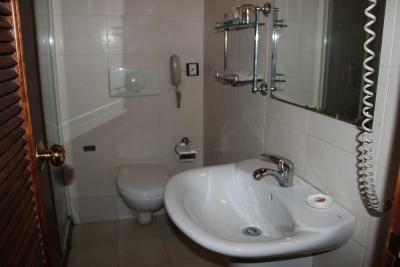 in 6 days they didnt wash the bathroo,make the bed or clean the floor even for one time. housekeeping and staff very rude and impolite, even in your rest time knock and shout the door and force to change the towel in the morning because after that they are not available extremely poor wifi usualy disconnecting and need to re-login with user name and password not usable except midnight. 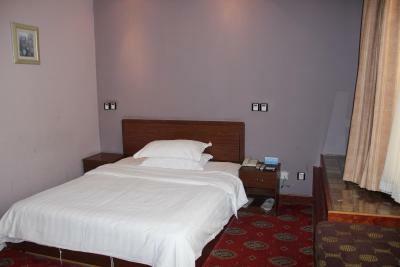 Ok for small stay, value for money, food court exactly in front of the hotel entry, reception was friendly. 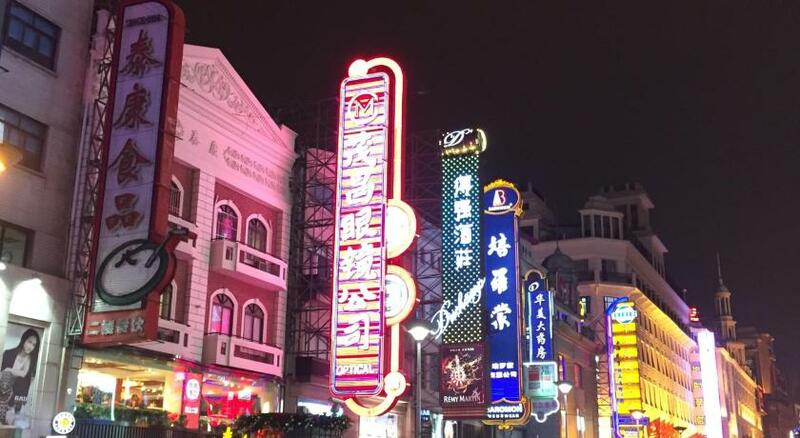 Единствено локацията - страхотна - точно на Nanjing Road ! 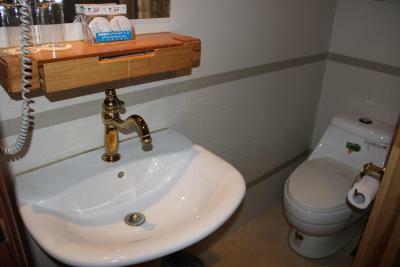 One of our best sellers in Shanghai! 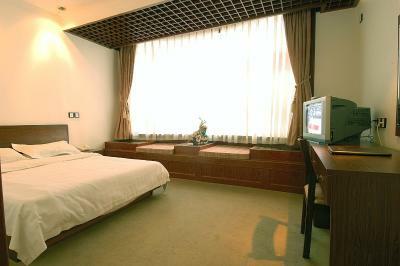 Located next to Nanjing Pedestrian Street, Shangfu Jiari features accommodations with well-equipped facilities. 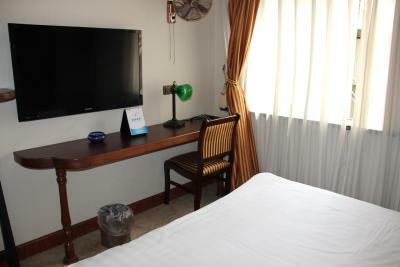 It offers a tour desk which assists guests with travel arrangements. Public parking is available nearby. 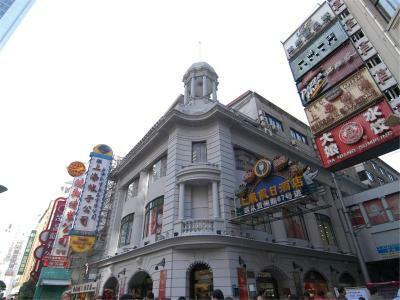 Hotel Shangfu Jiari is a 5-minute stroll from People's Square and a 10-minute stroll from The Bund and Shanghai Museum. 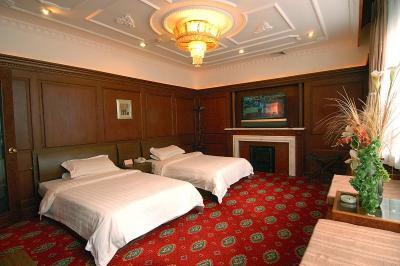 It is a 25-minute taxi ride from Hongqiao Railway Station. 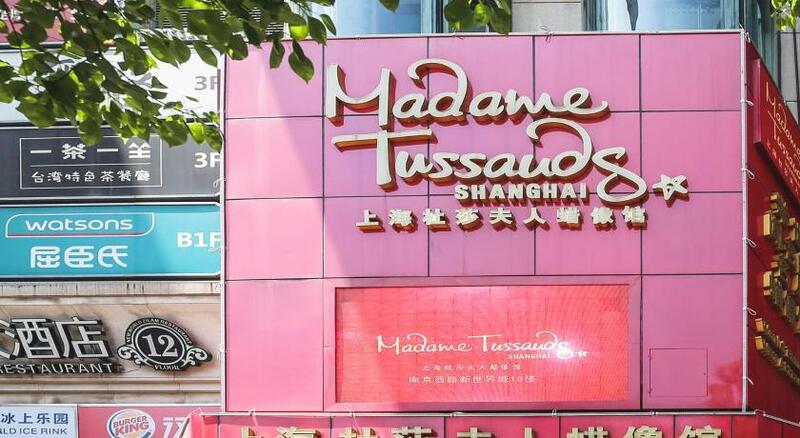 Pudong International Airport is about 45 minutes’ drive away. 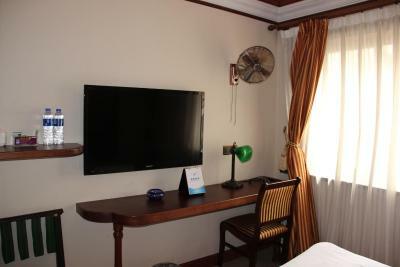 Simply decorated, each comfy unit features a flat-screen cable TV, a work desk and an electric kettle. 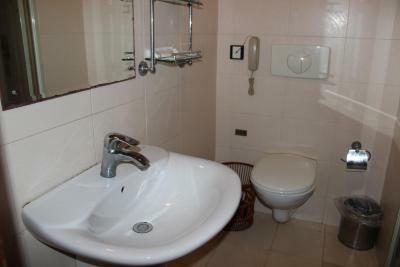 The private bathroom has a hairdryer and bath or shower facilities. 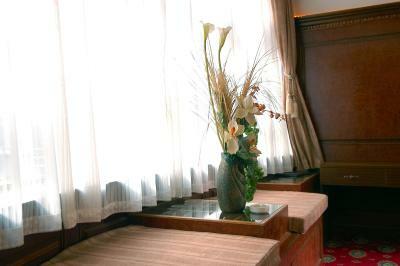 Staff at the 24-hour front desk can help guests store their luggage and offer laundry services. For those who wish to catch up with their last-minute work, fax or photocopying facilities are available. 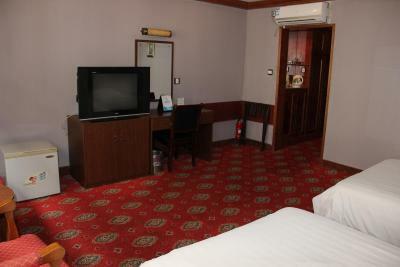 Room service and daily maid service are both provided. A variety of international eateries can be reached nearby within walking distance. 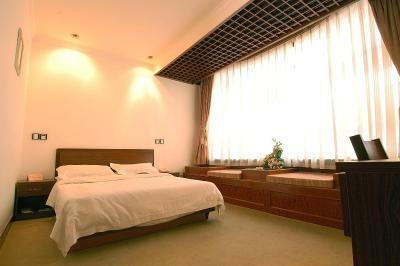 When would you like to stay at Shangfu Jiari Hotel Nanjing Pedestrian Street? 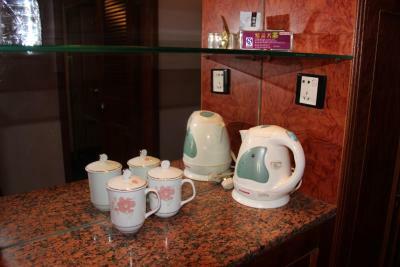 On the 6th floor, room features a flat-screen cable TV, a work desk and an electric teakettle. 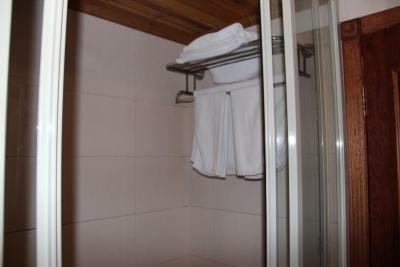 The private bathroom has a bathtub or shower. 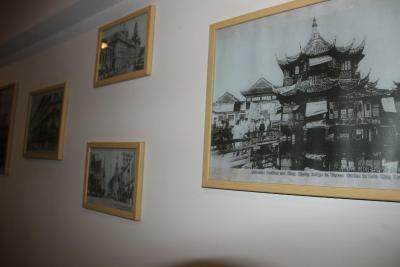 Public parking is available at a location nearby (reservation is not needed) and costs CNY 10 per hour. 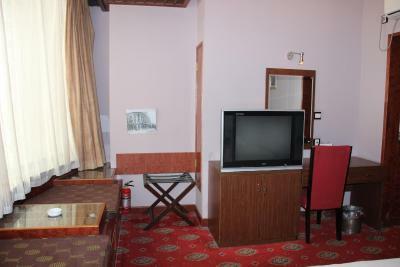 Room features a flat-screen cable TV, a work desk and an electric teakettle. 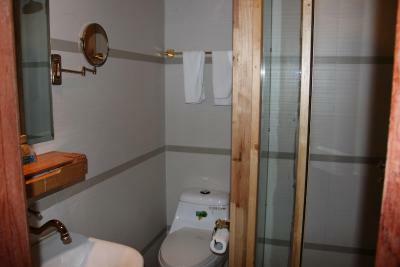 The private bathroom has a bathtub or shower. 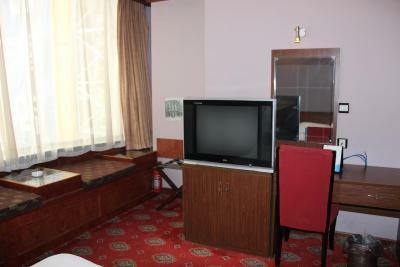 On floors 3-4, room features a queen bed, a flat-screen cable TV, a work desk and an electric teakettle. 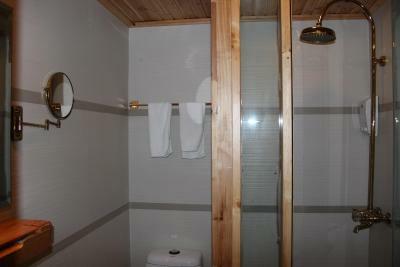 The private bathroom has a bathtub or shower. 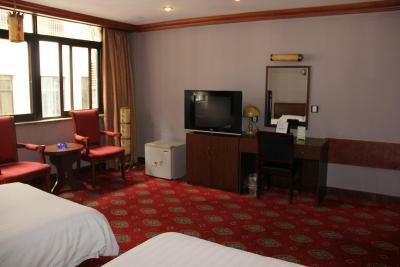 On floors 3-5, large room features a queen bed, a flat-screen cable TV, a work desk and an electric teakettle. 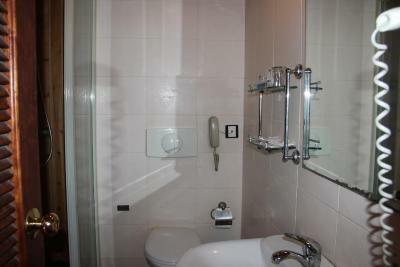 The private bathroom has a bathtub or shower. 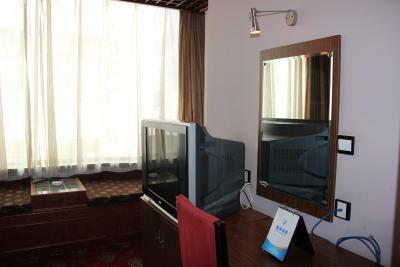 On the 4th floor, room features a flat-screen cable TV, a work desk and an electric teakettle. 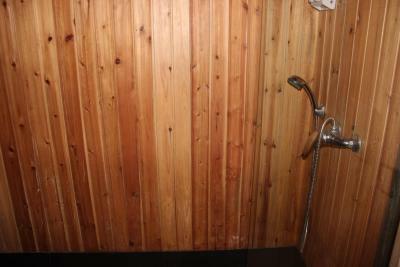 The private bathroom has a bathtub or shower. 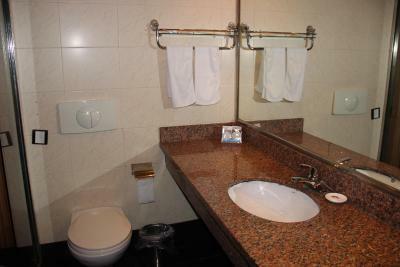 House Rules Shangfu Jiari Hotel Nanjing Pedestrian Street takes special requests – add in the next step! 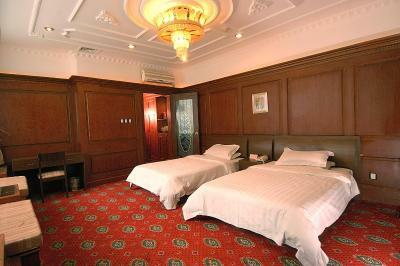 One older child or adult is charged CNY 80 per person per night in an extra bed. Inappropriate advertisement for prostitutes (contact card was pushed under the door of the room). One of two windows was damaged and hence not closable, so it was very cold during the night. Staff doesn't speak English. 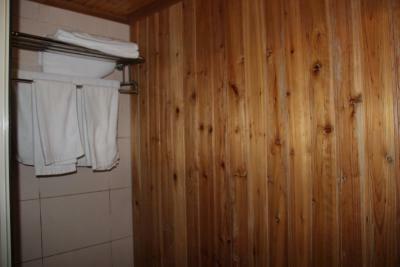 Very small Reception with no English Speaking staff , No lift at Reception, carried luggage by stairs. 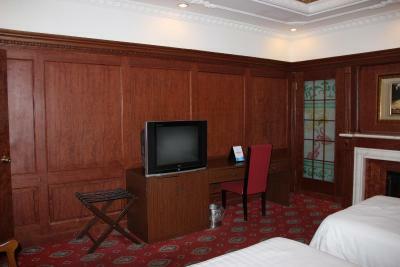 staff was super rude....the lady at the front desk was burping and screaming while attending us. 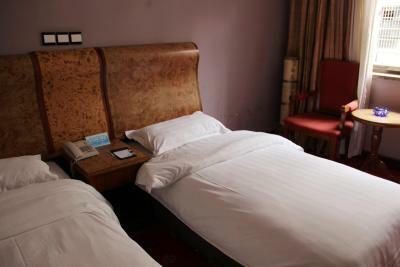 awful, miserable my worst ever stay I am a frequent travel especially for Chinese destination, have been staid in a wast range of hotels from cheapest hostels to top 5 stars hotels. 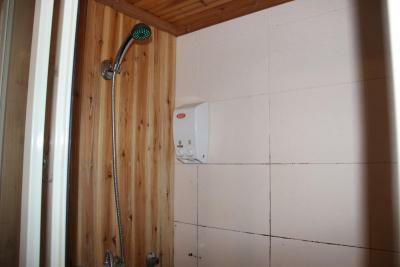 but this one is more like a stable not a hotel very dirty, made me feel sick. 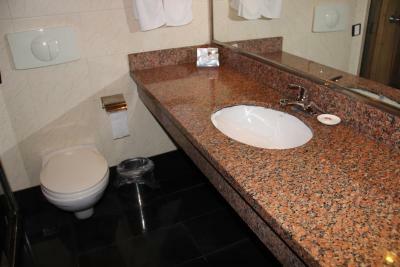 cockroaches and plenty of dirt from bed to bathroom there is no lobby and the picture of entrance of the hotel in the website is not true( it is just a billboard),I took the picture of the entrance no lift in the first floor, guests should go up stairs (about 30 steps) to second floor and take the lift to upper floors in a very bad tight elevator no safe,no refrigerator, no closet, even no tissues and in the room! The woman at the front seat was very rude and told us to "fly away" when we were asking about the accessibility. 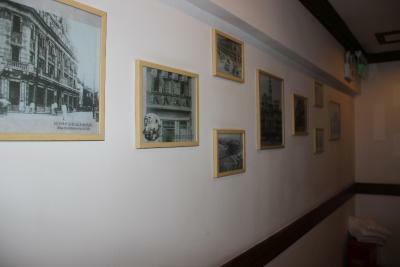 I went with my 83 year old mom, and there's a long staircase up to the 2nd floor where they have a very small elevator. 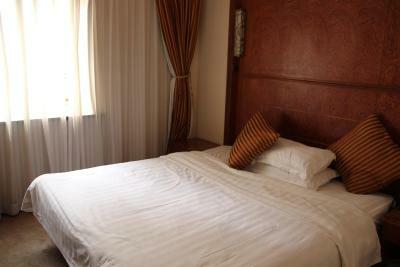 The room was nice, but the beds were only a boxspring with no mattress. They were very hard and uncomfortable. 1. 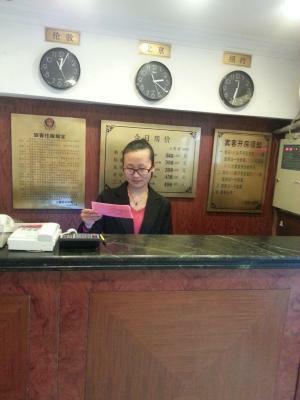 Receptionist kept me waiting for a long while check-in, as she was busy talking... too much talking.... 2. 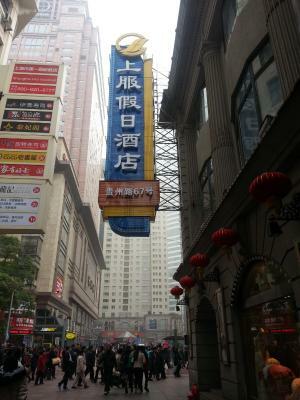 Difficult to find exact location of hotel from Pedestrian street, as nobody will help in English. 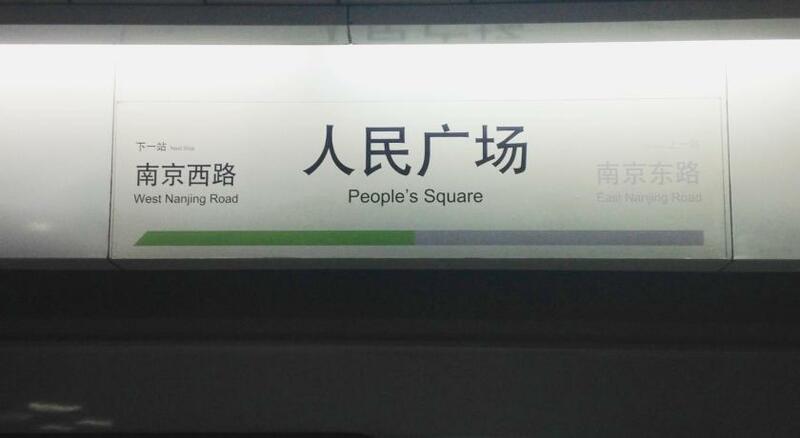 Best way is: (a) Nearest: Get out of subway train at People's square, Look around for Shanghai Dept 1 store, move straight on Pedestrian street in that direction, You will find chicken food street shops on the left. Keep walking. 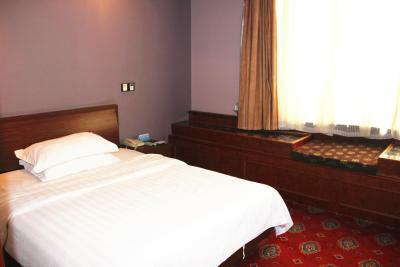 Take left turn that is opposite to M&M shop, 5-6 meters walk and you will find two lions at the gate, That is Jiari hotel. (b) Get out of East Nanjing Rd subway station (metro) Gate-3. Go straight. 5-6 mins walk. Look for M&M shop. Take right turn opposite to it. You will find the hotel. 3. 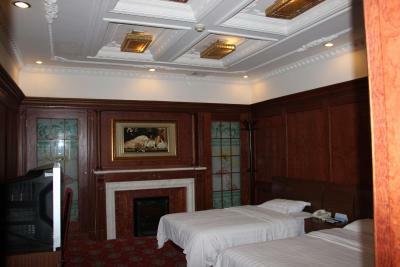 Beware: there are many touts those follow you for massage or prostitution or cheating. Ignore them.